 BYYD is an innovative integrated mobile DSP for advertisers. BYYD means cutting-edge programmatic technologies, high expertise and reliable client support. No matter whether you choose to run campaigns with our self-service platform or in cooperation with our team. In a variety of fragmented mobile advertising technologies we offer a solution that works best for you.